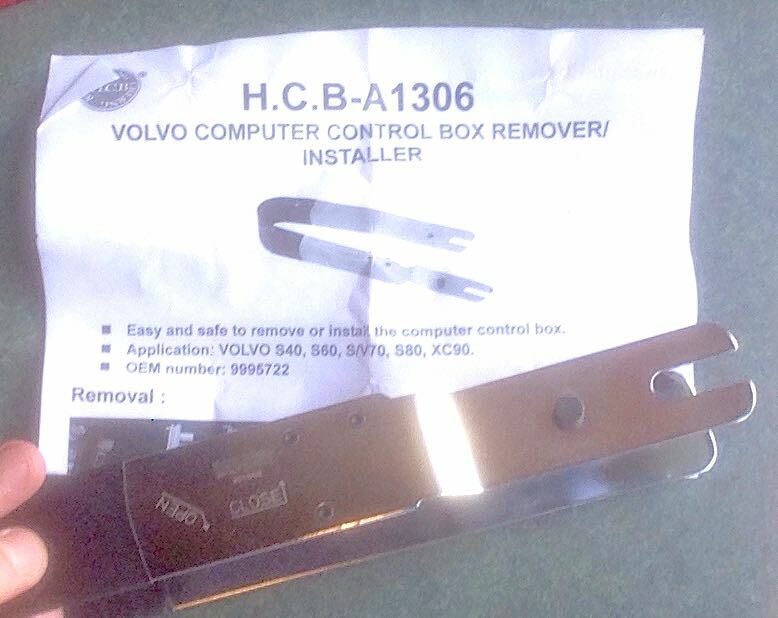 Borrow this Volvo ECU removal tool. 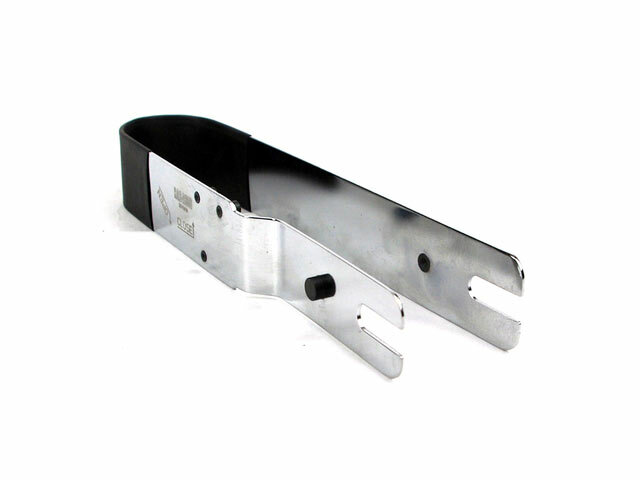 Borrow this Volvo ECU removal tool. It’s IPD part #106352. $30 deposit – forfeit if it breaks or doesn’t get back to me. This is refunded 100% when I get it back. $7 shipping to you – not refunded. Please note you need to cover the cost of shipping it back to me, or for shipping on to the next loanee. Total PayPal deposit required: $37. 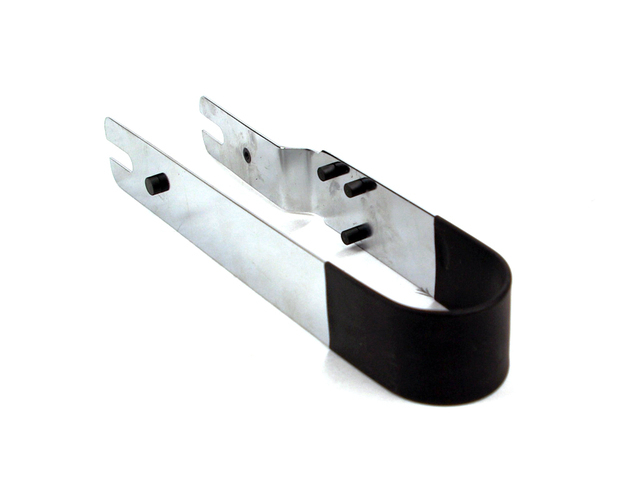 Looking for the Delta Link Tool page?